At least 24 people have been injured in clashes, after thousands of people took to the streets of Barcelona to protest against a Supreme Court decision to prosecute Catalan independence leaders on rebellion charges. 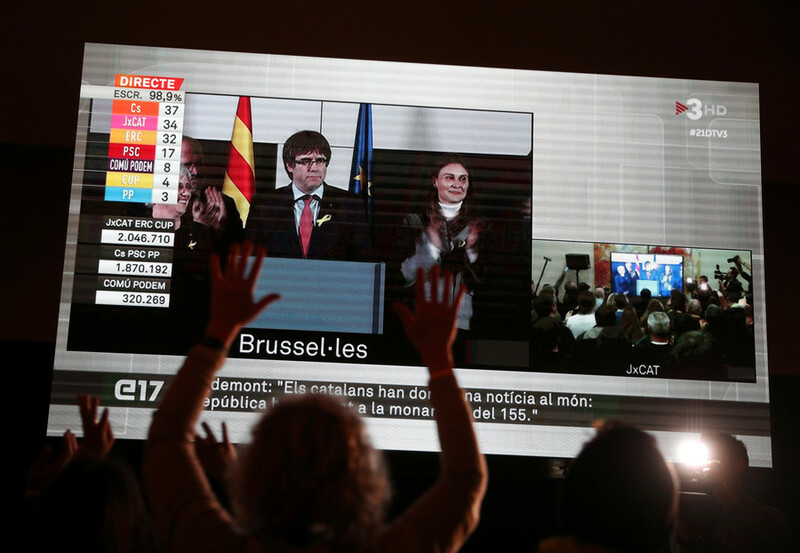 Supreme court judge Pablo Llarena ruled that 13 Catalan leaders be put on trial for their part in last year’s Catalonia independence referendum. He ordered that five of the 13 leaders be imprisoned up to their trials. Jordi Turull, the leading candidate to be the next president of Catalonia, was among the group Llarena sent to prison. 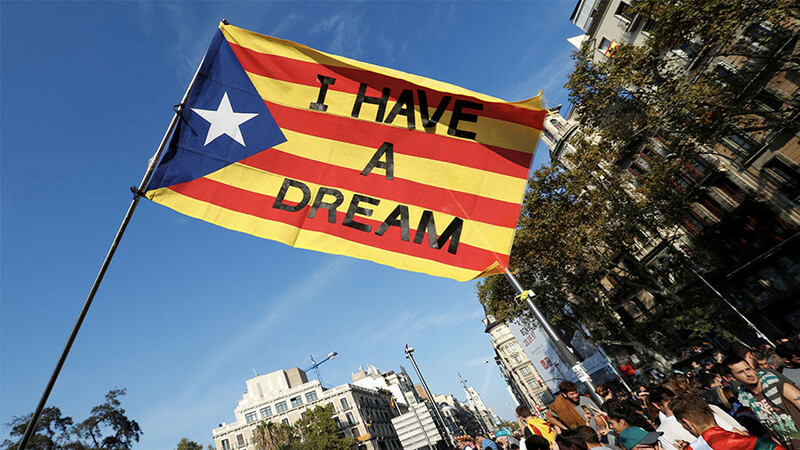 The decision sparked a wave of demonstrations in Barcelona and across Catalonia on Friday. 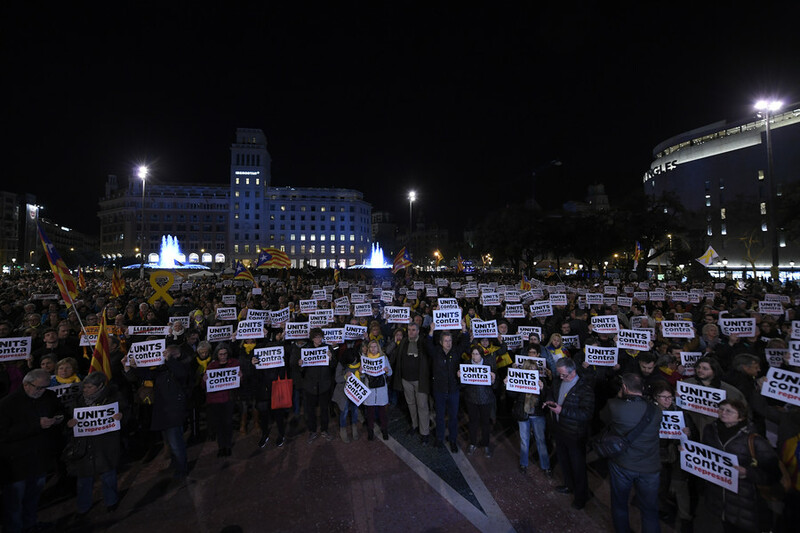 Leading Catalan independence groups implored people to take to the streets and three major rallies took place outside government buildings, with perhaps the largest crowd massing in the Plaça de Catalunya. 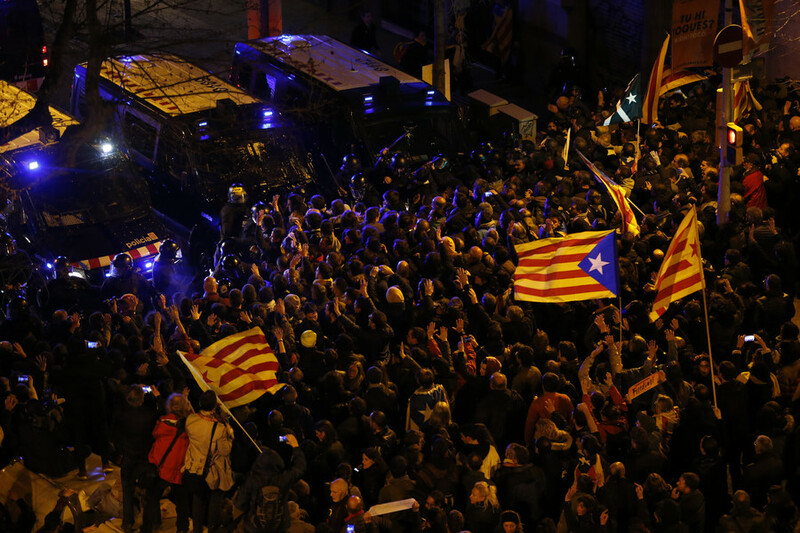 Occasional clashes broke out between riot police and protesters as the large crowds pushed against police cordons, La Vanguardia reports. The Catalan police force took to Twitter to urge people to follow the instructions of law enforcement officers and not to cross police barriers. 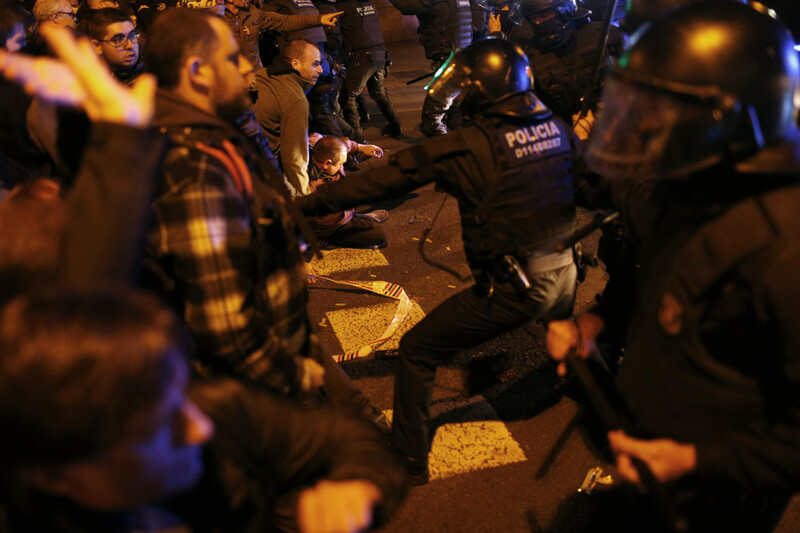 According to Barcelona health authorities, at least 24 people requested medical help, most of them for bruises, following scuffles with police. 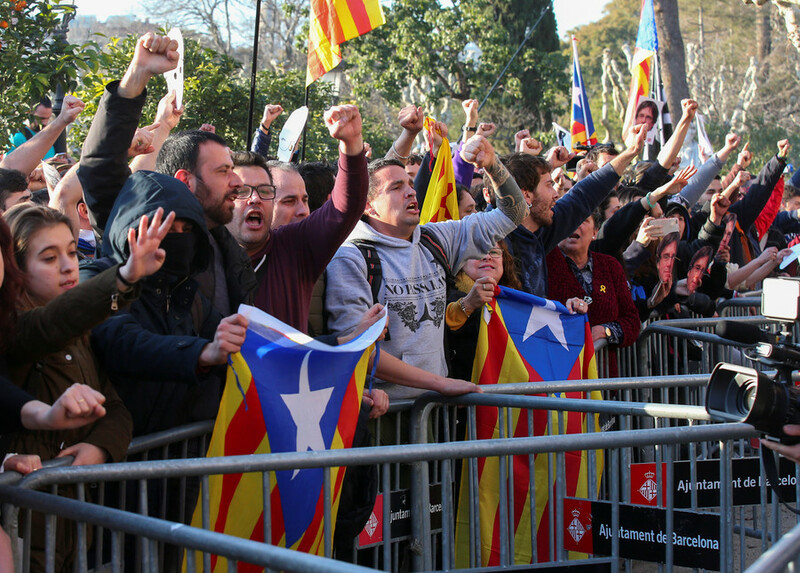 As well as the 13 people facing rebellion and sedition charges, another 12 will be tried for alleged embezzlement or for disobeying the state, for their role in holding the independence referendum. 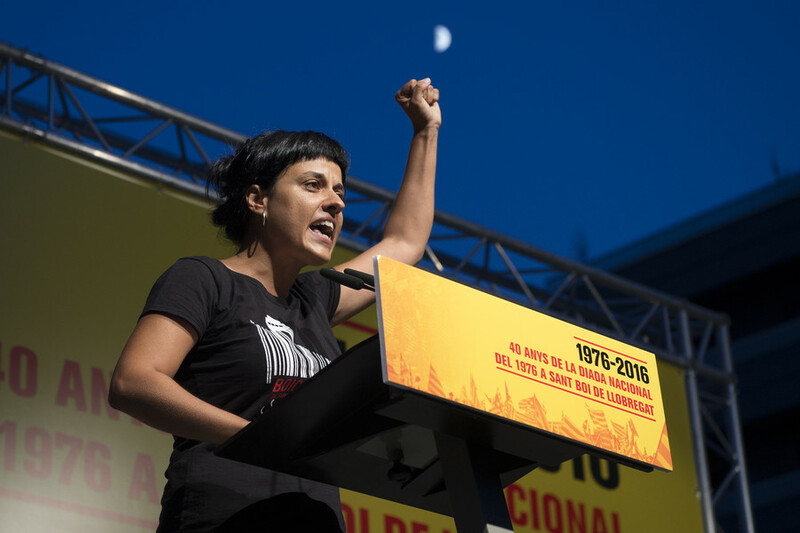 Turull will be sent to the prison of Estremera, where two other Catalan leaders, Oriol Junqueras and Joaquim Forn, are already being held. A date for the trial has yet to be announced. 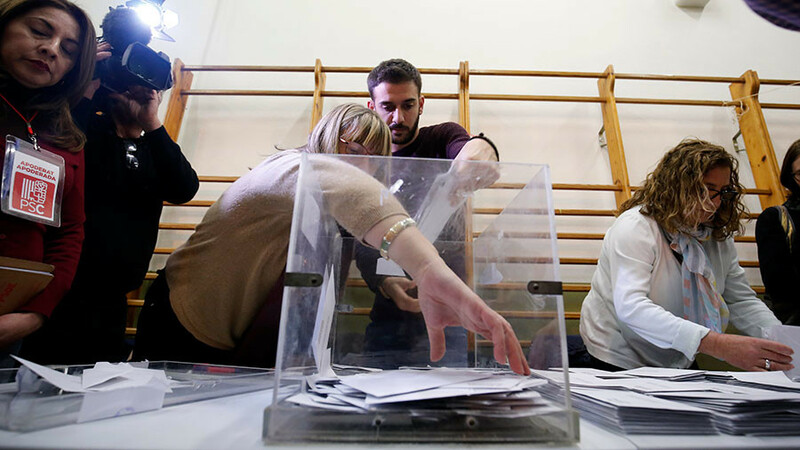 Judge Llarena also requested that 14 members of the previous Catalan regional government deposit €2.1 million ($2.59 million) in a bank account, to repay the money used to hold the referendum last October.